The RU-BR1 Mounting Bracket for Rack-Up Module from RDL is a special mounting bracket designed for use with RDL Rack-Up modules. The bracket allows you to mount (1) module above or below any horizontal surface. 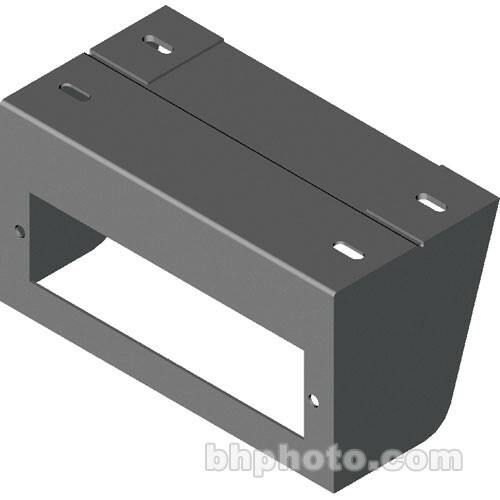 Use this convenient bracket to mount (1) Rack-Up module above or below a horizontal surface. Box Dimensions (LxWxH) 8.0 x 4.5 x 4.3"